DC #926: What's a Flogan? 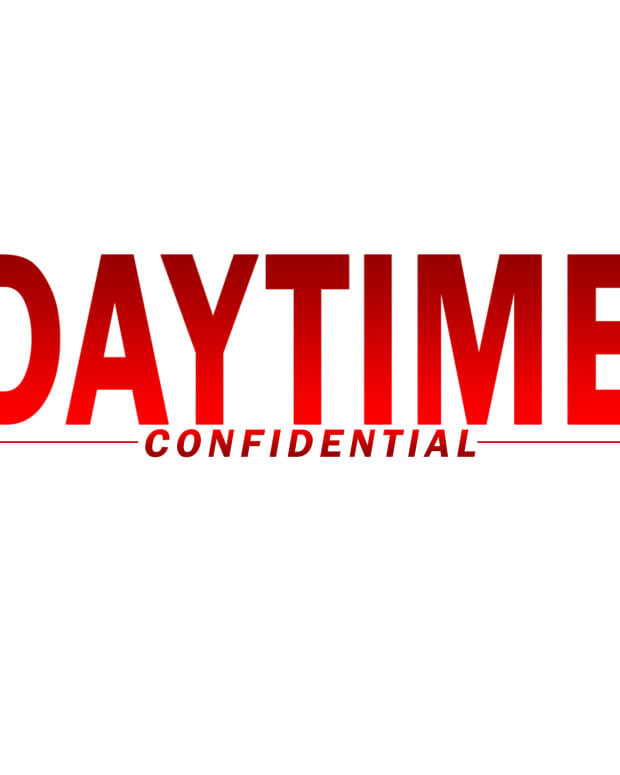 Daytime Confidential Podcast Episode #926: What's a Flogan? DNA results are in on The Bold and the Beautiful and Storm is the father. Will has a brain tumor on Days of Our Lives. Jack and Eve prepare to marry. Eve and Claire frame Ben. General Hospital casts Cynthia Watros as Nina. Is Ryan still alive? Anna questions Robin being her daughter. Phyllis threatens Jack with Kyle&apos;s dalliance with Lola on The Young and the Restless. Does the Devon, Elena, Ana and Jett storyline bring the spice? 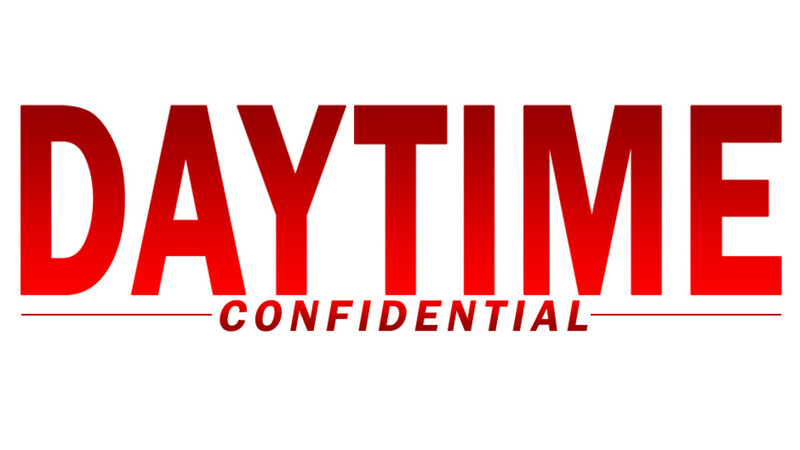 All this and more on the latest Daytime Confidential podcast! 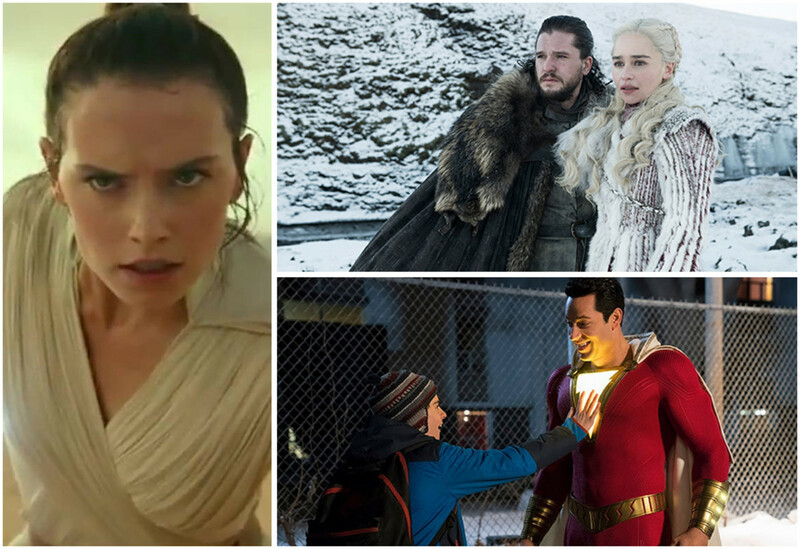 On the latest Geek Confidential podcast Luke Kerr, Melodie Aikels, Dan Pearce and Mo Walker react to the trailer for Star Wars: Rise of Skywalker, reveal their Game of Thrones final season theories, delve into Legends of Tomorrow and review Shazam.